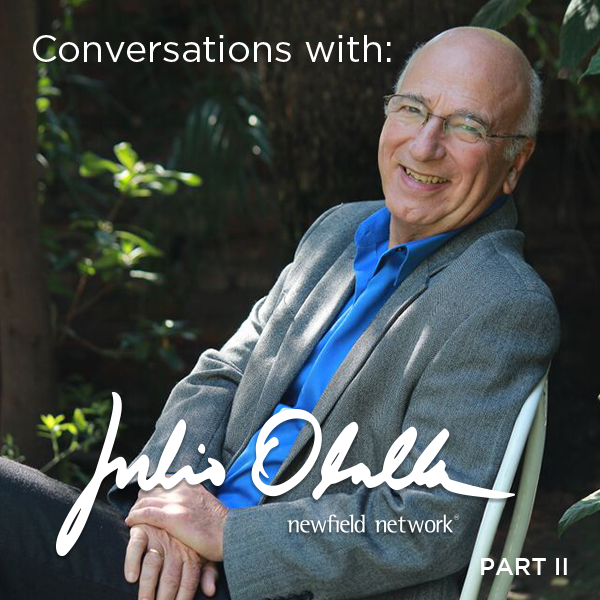 [Audio] Julio Olalla speaks about “the observer” at this year’s ICF Event in Calgary, Canada. [Audio] Julio Olalla speaks about "the observer" at this year's ICF Event in Calgary, Canada. Julio Olalla, invited to speak at a special ICF event in Calgary Canada, covers an important aspect of the Ontological "way" of learning. Taking a look at perspective, and our repetitive yet malleable point of view of things, how they can be controlled by a mood but they don't have to be ruled by emotion; rather, our observer should be allowed to merely be influenced by them yet nurtured by a higher wisdom. What is that higher wisdom? Isn't it simply to find joy in our lives and have the capability to hold on to it? It very well may be. 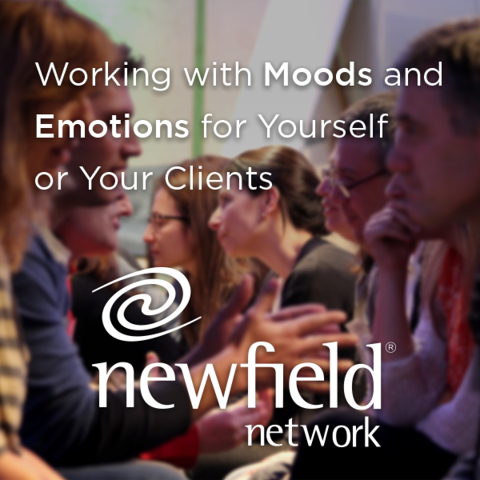 The curriculum at Newfield Network provides for us subtle distinctions in life, and for life, that carry immesurable value as they help us to navigate in our decision making. In this recording you can capture the essence of these teachings and also hear Julio's secret to attaining joy in your life and business.